Get Started Out Right. Grab Our FREE Guide Today! Does It Make You SAD? 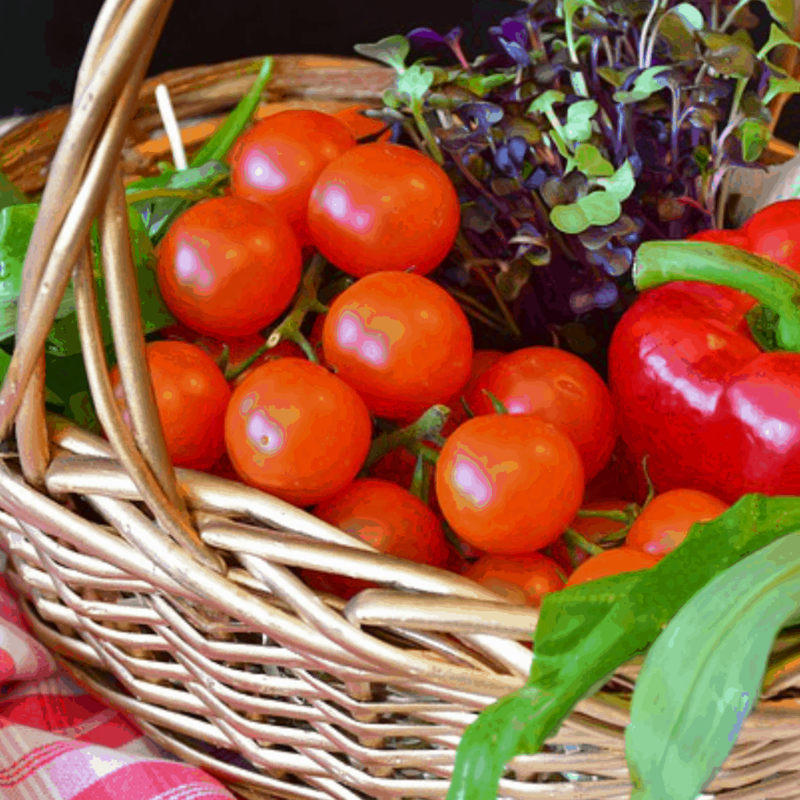 To feed your family food grown with chemical fertilizers and pesticides. Tired of throwing away food, cardboard, and paper? 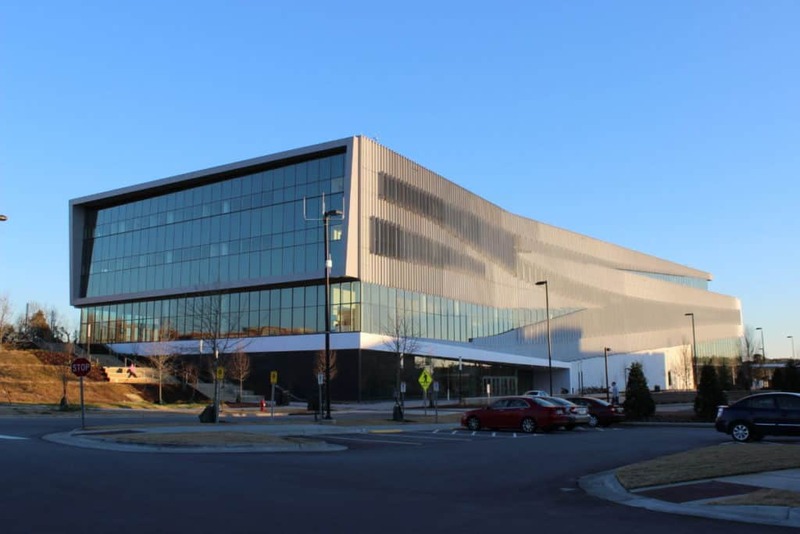 Loading the landfills with waste? There is a better way. 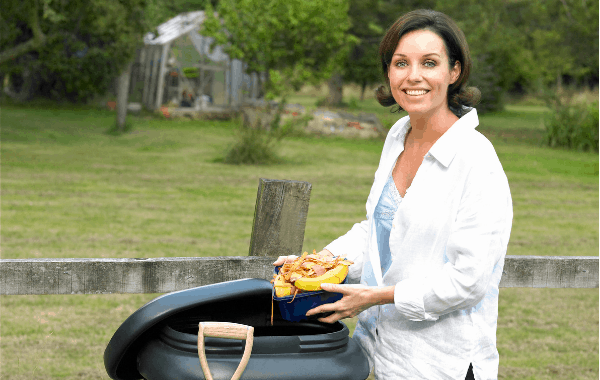 Composting worms can help! Composting worms can help to reduce waste, reuse food scraps, and recycle nutrients back to our depleted soils. Worm castings feed your plants nutrients and help to replenish soils. Simply, organically, and safely. 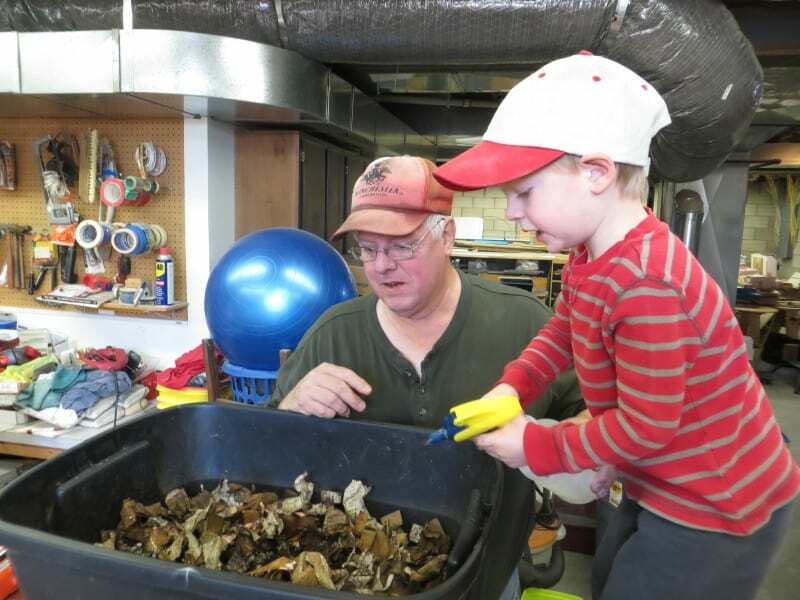 Composting worms can help us do our part in preserving the planet for ourselves and our children. Composting worms are epigeic worms. These are worms that reside in above ground litter. Common types are the red worm ( AKA: red wiggler, red wriggler, tiger worm, brandling, manure worm) and European night crawler (AKA: super red, red hybrid). These worms breed well in captivity and prefer to live and eat in organic litter. 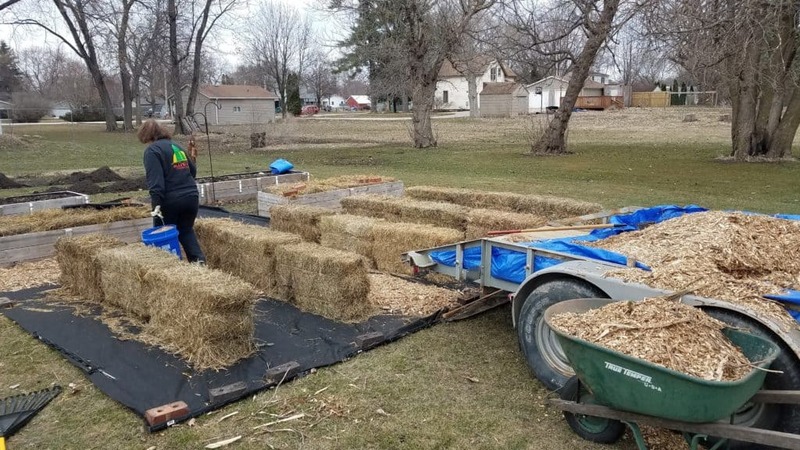 Favorite bedding materials are: leaves, grass, paper, corrugated cardboard, peat moss, coconut coir, manures, egg carton cardboard, etc. Composting worms will eat all of their bedding materials. Their preferred foods are vegetable and fruit waste, coffee grounds and paper filters, manure, leaf litter, dried grass, etc. Worms can eat about 1/2 of their body weight daily. 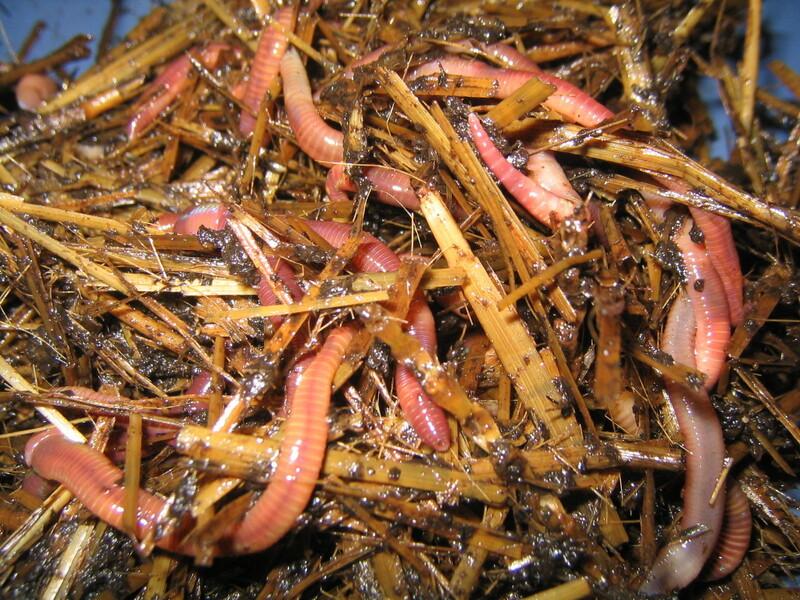 Composting worms are especially suited for raising in worm bins. They breed prolifically and can double their population about every ninety days under normal conditions. They will self-regulate their population when crowded. Their castings (poo) can be harvested and is an amazing organic soil amendment. 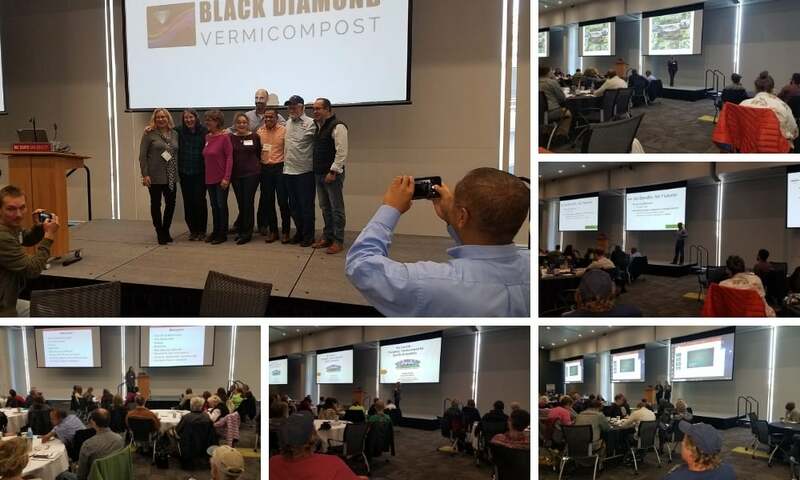 Worm castings (poo) are also known as "Black Gold" to gardeners in the know. Castings are known as a living biological fertilizer. A composting worms diet is mainly the bacteria that decomposes the waste residing within it's habitat. Worms slurp up the decomposing food and bedding materials in the process. 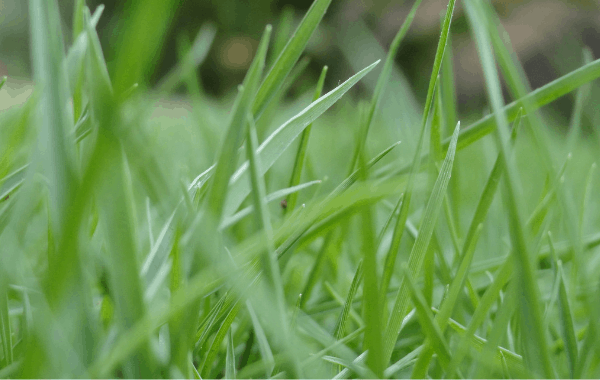 Studies have proven that plants fertilized with worm castings have a much better germination rate, increased disease resistance, and added pest tolerance. Castings provide nutrients to plants on an "as needed" basis. Nitrogen and other nutrients are provided as the bacteria (living in the cast) multiplies and dies off in its normal life-cycle. These nutrients are immediately plant-available in a form that the roots can readily uptake. Bacteria is estimated to provide 70 percent of the world's nitrogen in the soil. 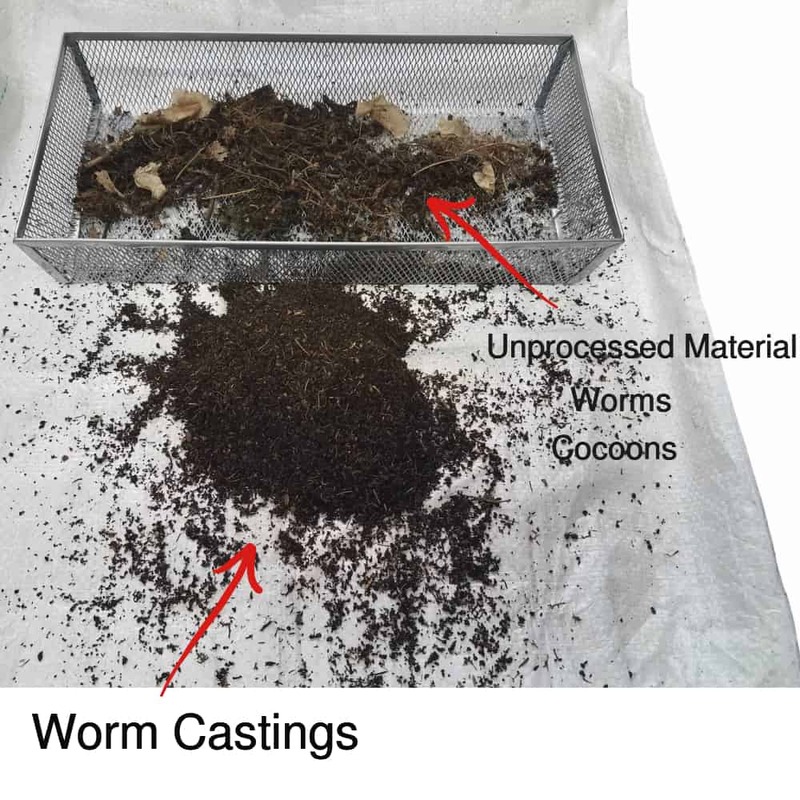 Worm castings smell like fresh earth and can be used indoors or out. When mixed with potting soil, castings produce some of the most amazing house plants. 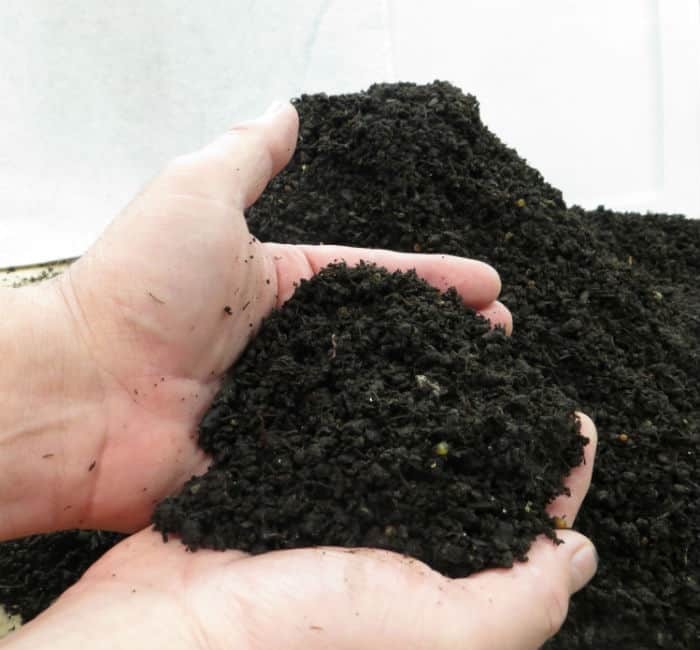 Worm castings can be used in gardens and landscapes. They can also help you grow the lushest green lawn. 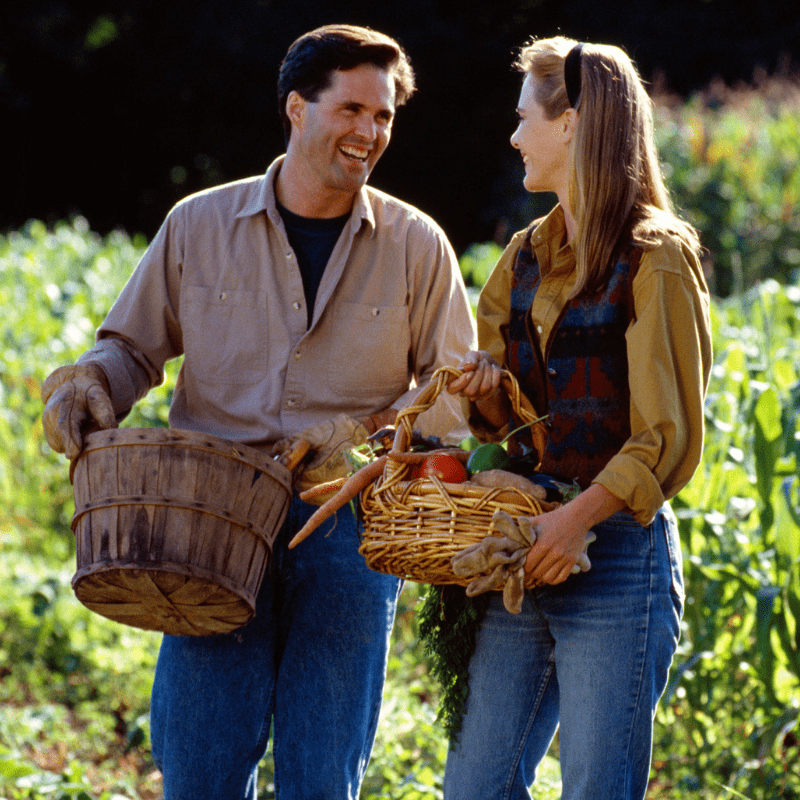 Flowers and vegetables grow larger and produce more. Simple organic goodness. 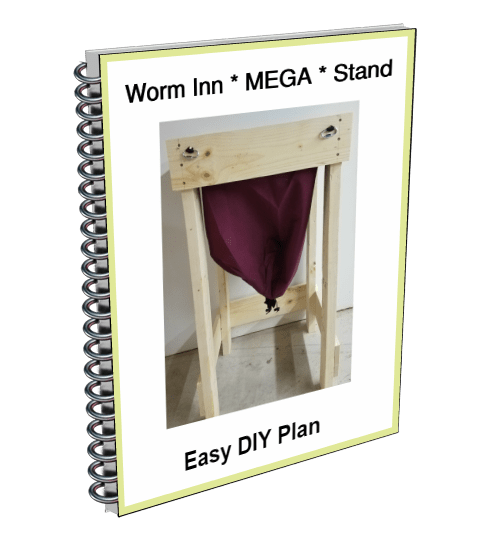 Build a Worm Inn MEGA wooden stand for under 20 Bucks! We have an EASY detailed plan with TONS of pictures. Step by step with no step skipped. Worm Inn Megas process large amounts of food scraps. Harvest castings the EASY way! We are a small worm farming operation. We have the knowledge to get you started and keep you going. Our service NEVER ends after the sale.We grow healthy, active worms and pair that with a fair price. We always guarantee our worms. We take pride in providing personal service to all of our customers. Let our many years of worm raising and gardening experience guide you on your journey. I'm a gardener. 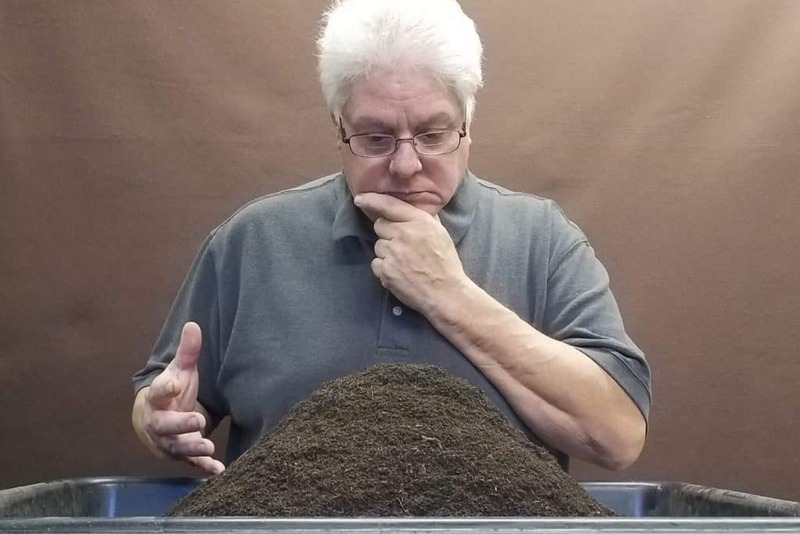 I was looking for composting worms, came across this company. They got back to me within 24 hours. Fair pricing. Excellent customer service. Would highly recommend! I just received my second batch of European Night Crawlers in great shape and on time. I set them on my work bench in the bedding I mix as you suggested and leave the light on. They go down quickly, 20 minutes. Thanks Rick and Micky. I'm starting slowly but having fun! I have ordered two mega Urban worm farms from you because I’m studying and planting an organic garden this year. The directions you supply are perfect for someone with a learning disability but who is also very detailed. He made sure we did everything exactly as laid out in your plans. I just wanted to thank you for a great day with our son and to let you know that even though you may get frustrated with owning a small business, you do make a difference. What a time saver! This castings sifter is efficient and easy to use for separating your worm castings for use at home. Not only did it make a nice and fluffy castings finish but it also made sure to collect the Red Wigglers and African Nightcrawler cocoons to be added back into a new worm bin. Very useful tool and I highly recommend its use!